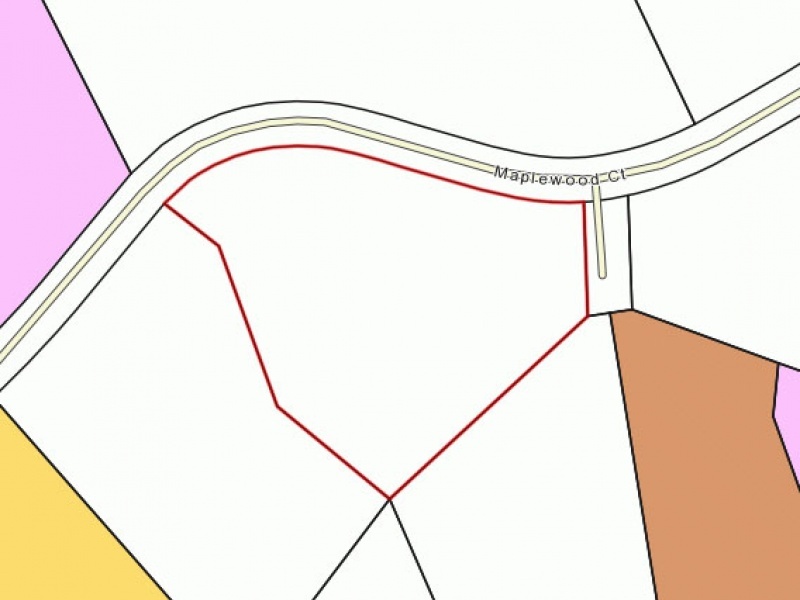 Beautiful 2.57 acre lot for sale located on Maplewood Court in Seneca, SC. 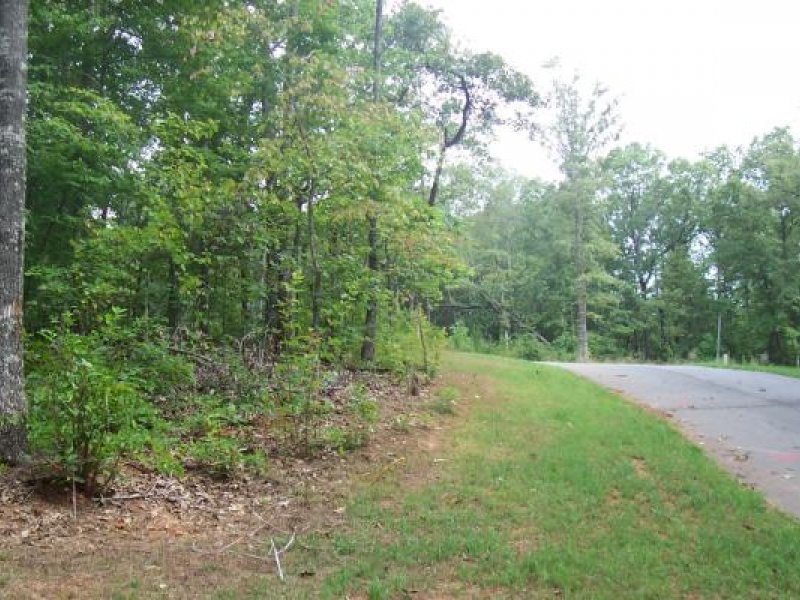 1 acre of the property is relatively flat and ready for your new custom home with plenty of yard space. 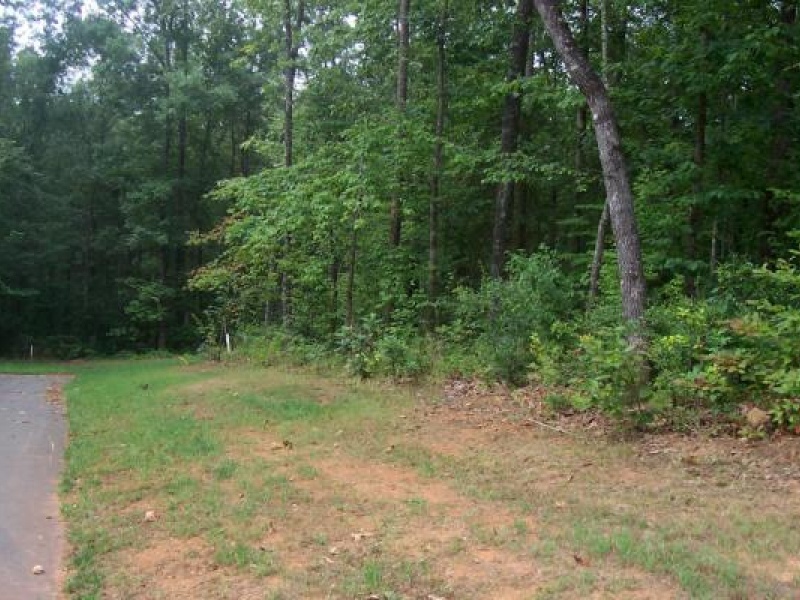 The rest of the property is a downward slope providing privacy for the backyard. 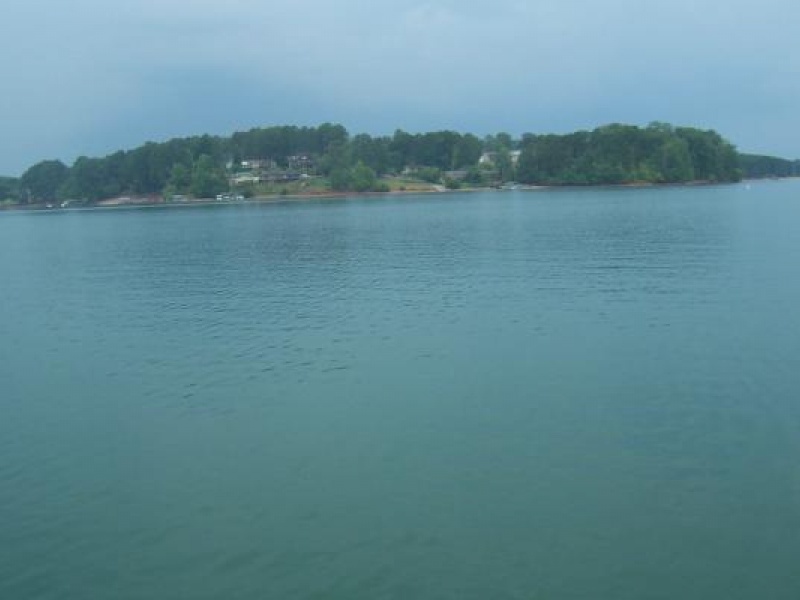 Involves boat slip for access to the beautiful lake Keowee (Slip C23). 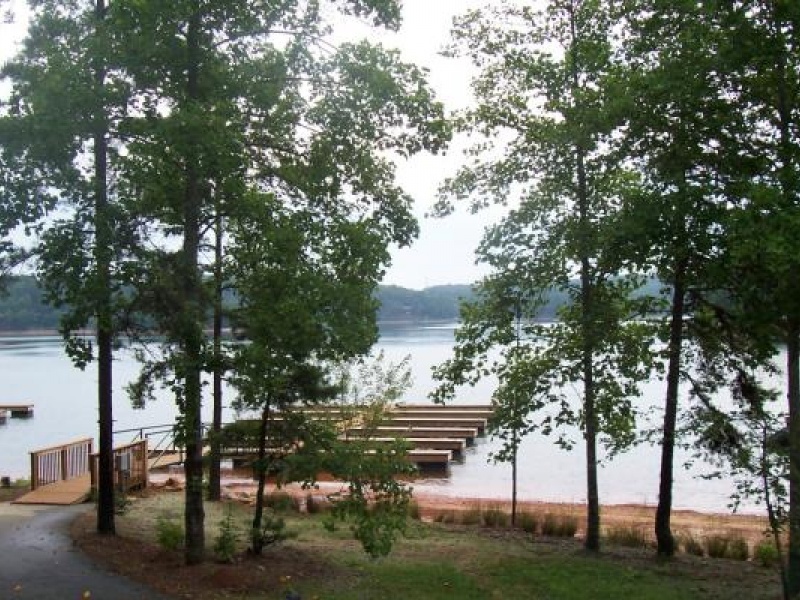 Originally priced at $92,000. Highly motivated to sell. Best offer considered. Contact Justin Rees at 321-231-4669.